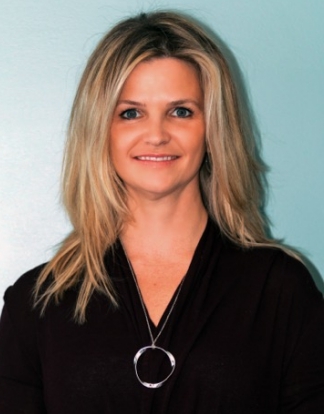 Dr. Annie didn’t start to consider chiropractic as a profession until she was studying biology at the University of Moncton in New Brunswick. Her roommate’s brother was a chiropractor, and she spent time shadowing him in his clinic. After the first day, she walked out knowing she wanted to become a chiropractor! After completing a degree in biology at Université de Moncton, Dr. Annie then attended Canadian Memorial Chiropractic College in Toronto. “Our patients tell us all the time how they wish they’d started chiropractic years ago. They feel so much better physically, mentally, socially and so they see their quality of life improve. It is truly the most gratifying profession.” She is certified in In-Utero Webster Constraint Technique, Bioflex Laser Therapy, and Custom Orthotic. She uses a variety of techniques to suit your individual needs. Dr. Annie’s life is all about her two school aged daughters, her husband and spending time together as a family. They enjoy downhill skiing in the winter and boating in the summertime. She makes time for herself by running, doing yoga and swimming. Dr. Annie also enjoys cooking healthy meals for her family and accompanying their busy girls to all their activities.